Minecraft Content Update 40 for Xbox One is now available for download. The latest update brings fixes and improvements. Check out the full change log below. 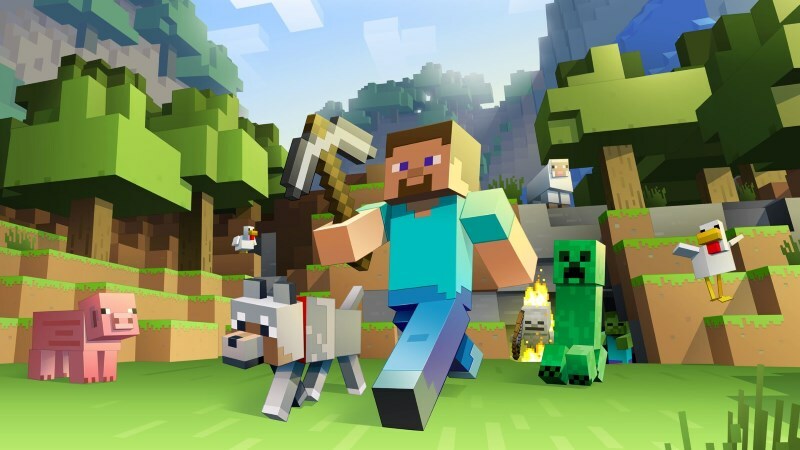 Previously, the company released big Minecraft Content Update 40 update for Xbox One. Minecraft Content Update 40 will gradually roll out to everyone.